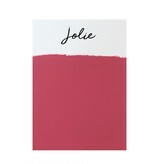 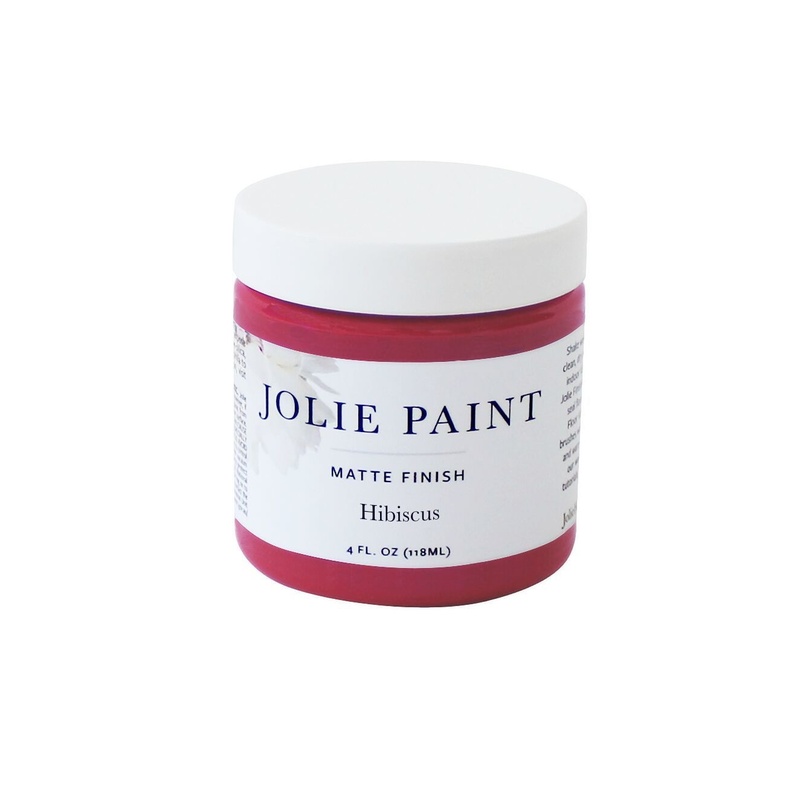 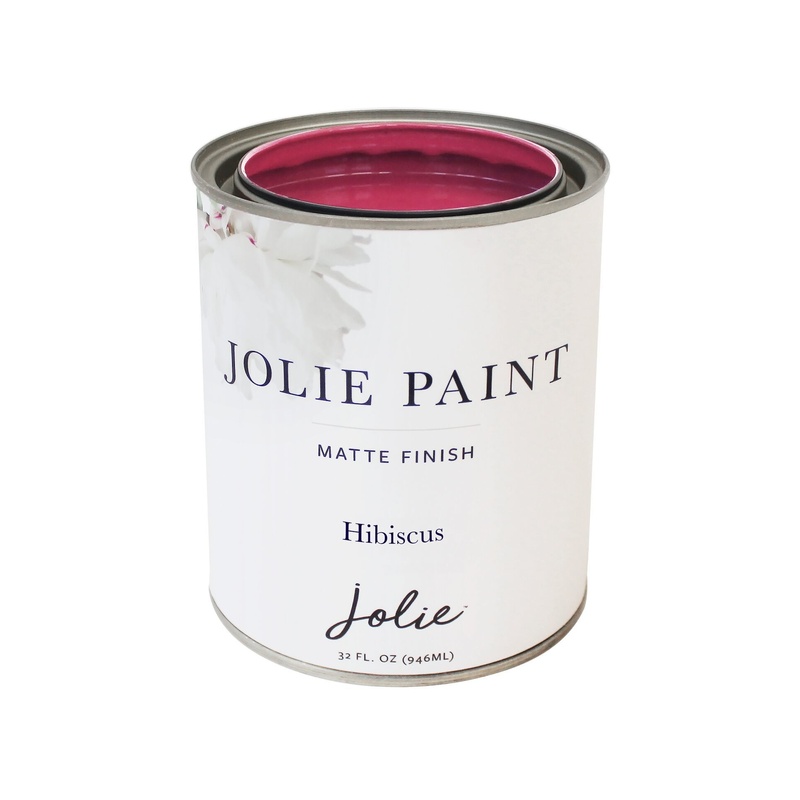 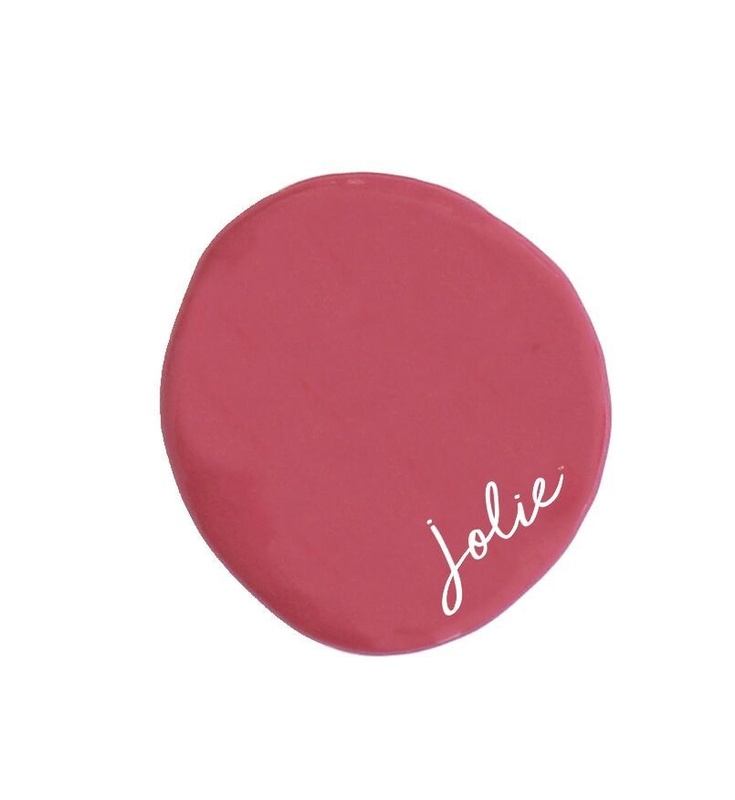 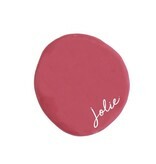 Jolie Paint in HIBISCUS is a deep magenta pink that is perfect for bright accents in an otherwise neutral space. 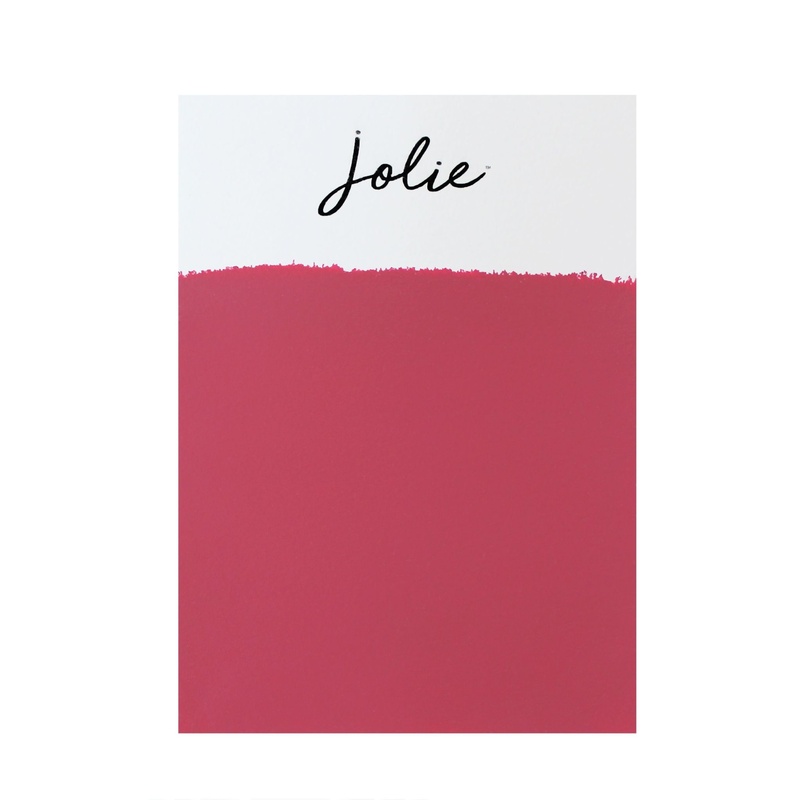 This color is prevalent in artwork and designer accents found in modern spaces. 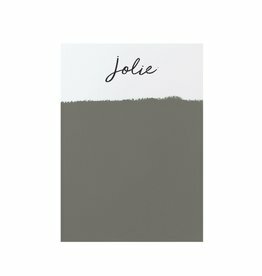 LEGACY is a deep muted green with dark grey undertones. 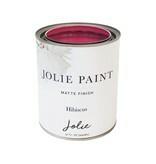 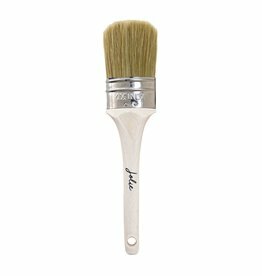 It is a complex color that adds a touch of timeless sophistication.